Located at Swarthmore College, just outside of Philidelphia, The Loomis Racquet Academy is directed by owner and Women’s Head Coach Jeremy Loomis. 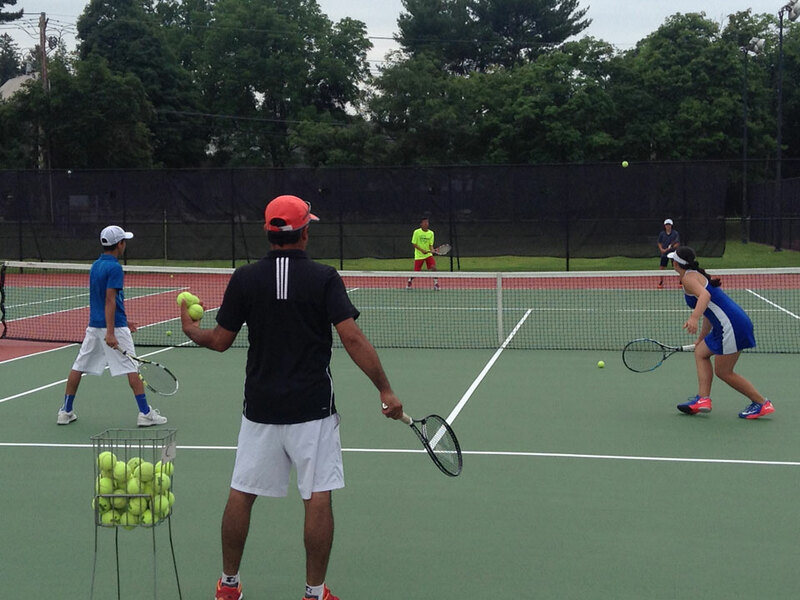 Campers will train in small groups on Swarthmore College’s 12 outdoor and 3 indoor tennis courts. 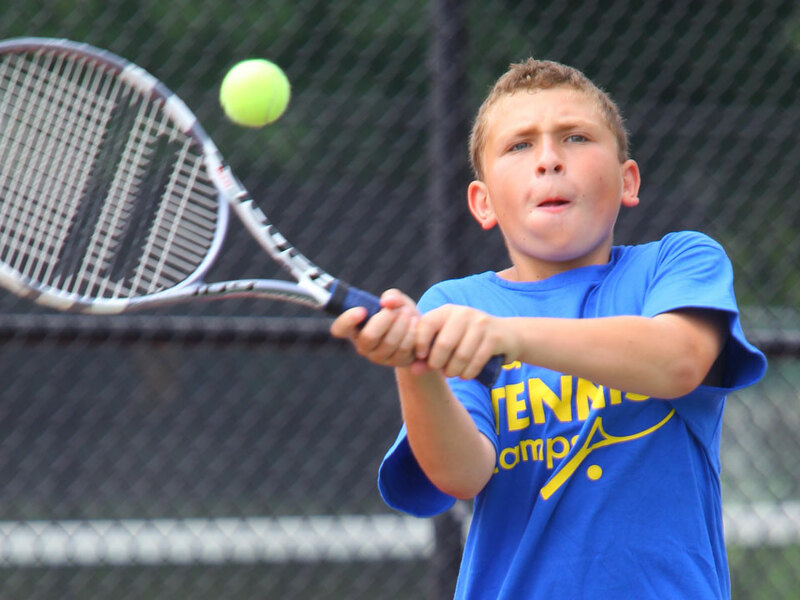 Day Campers: Check in Monday-Friday at the courts 8:45am-9am. 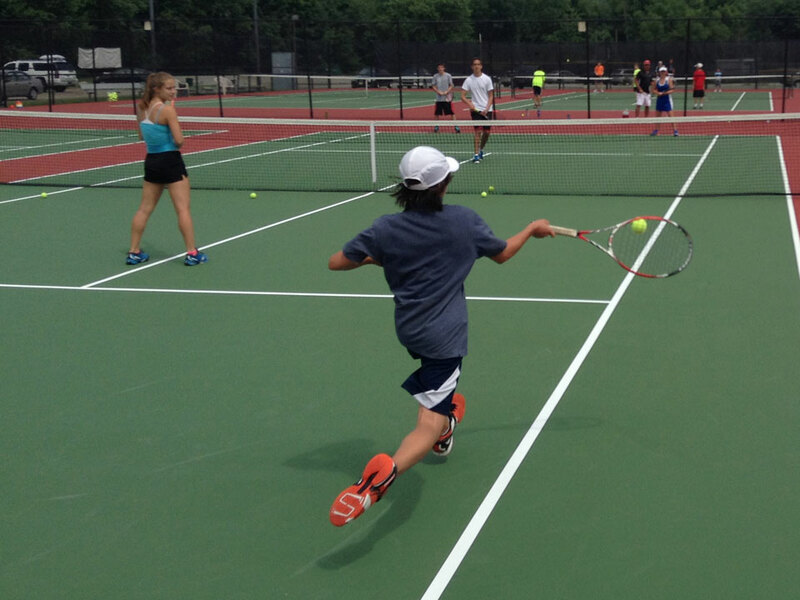 Half-Day Campers: Check-in Monday-Friday at the courts 8:45am-9am. Overnight Campers: Check-in Sunday 2-3:30 p.m. at the dorm building. Extended Day and Day Campers: Day Camper Check-in is Sunday at 3:15 pm at courts. Half-Day Campers: Check out Monday-Friday 12pm. Overnight Campers: Check-out Thursday 4:30pm. 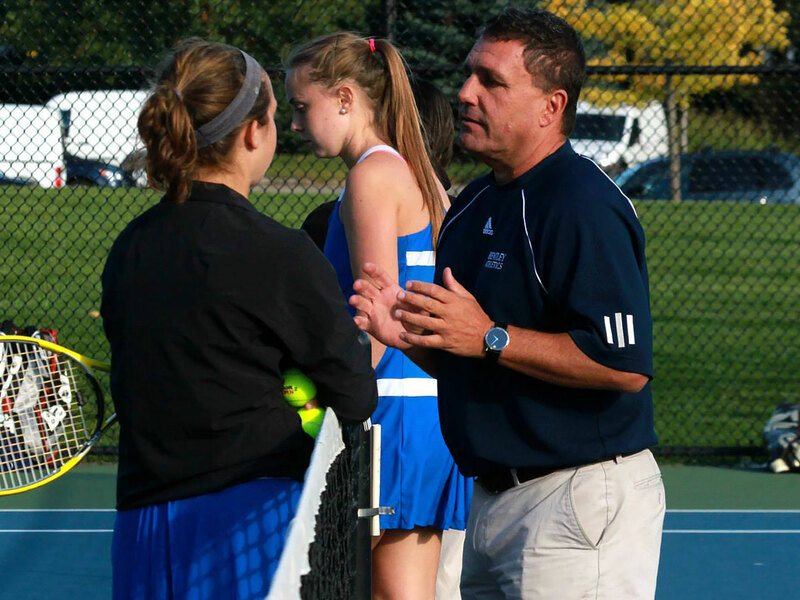 With over 35 years of playing and tennis coaching experience, Jeremy Loomis has an abundance of knowledge about tennis and experience with player development. Under his watch, Swarthmore has earned its highest national ranking (#14), won 3 Centennial Conference Team Championships and has had 3 NCAA Division III Singles All-Americans and 1 Doubles All-American team. 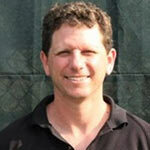 Coach Loomis is a Professor of Physical Education at Swarthmore College specializing in racquet sports. Over the years, he has taught classes in table tennis, badminton, cardio tennis, and Racketlon (a combined racquet sport event that involves table tennis, badminton, squash, and tennis),. As a competitive tennis player growing up, Loomis was a top ranked junior tennis player from the Mid-Atlantic area and played #1 singles and #1 doubles for the University of Maryland. After graduating, he earned an ATP world ranking in doubles and was a gold medalist in the 2001 World Maccabiah Games. In 2010, he returned to the competitive arena and achieved a #1 ranking in the Middle States/ Philadelphia District in the 35 and over division. Coach Loomis began his tennis coaching career overseas in Jakarta, Indonesia where he helped train the Indonesian Junior National Team which also housed Fed Cup and Davis Cup players. After a year abroad, he returned to earn a master’s degree in Exercise Science from Miami (Ohio) University and helped the men’s tennis team to 2 consecutive conference championships. He then took the helm at his alma mater (Maryland) and was the Head Tennis Coach of the men’s tennis team and assistant tennis coach for the women’s tennis team. While performing his tennis coaching duties, he also completed an M.B.A. from the R.H. Smith School of Business. Prior to starting his tenure at Swarthmore College, he spent one year as the assistant women’s tennis coach at Duke University. In that year, the Blue Devils ended the year with a #6 team national ranking, won the ACC regular season title, and had 2 All-American singles players and an All-American doubles team.